Classic massage focusing on relaxing tension in the muscles and improving circulation of the blood and lymph. Can also help in reducing emotional and physical stress and is often used for stress management. The pressure can range from very light to firm. Massage therapy that focuses on realigning deeper layers of muscles and connective tissue of a specific joint, muscle or muscle group. It is especially helpful for chronically tense and contracted areas, such as stiff necks, low back tightness, and sore shoulders. While some of the same strokes are used as in classic Swedish massage therapy, the movement in deep tissue massage is slower and the pressure is deeper, concentrating on areas of tension and pain. 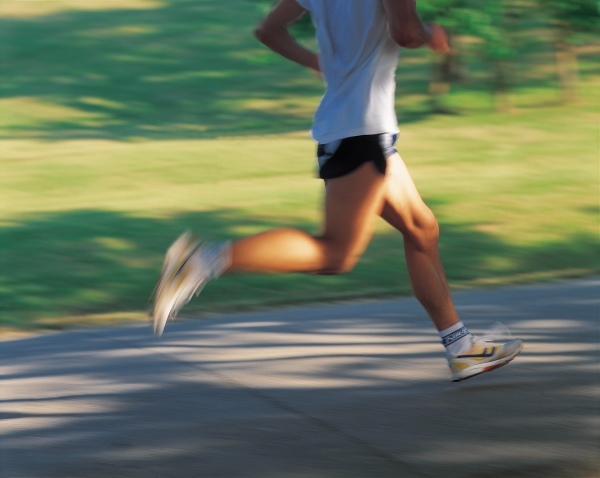 A combination of Swedish, compression, and stretching techniques to reduce soreness and provide relief from muscle and joint injuries associated with sports activities or strenuous workouts. Sports massage complements pre or post-athletic activity with techniques designed to improve performance by promoting flexibility, increasing endurance, aiding in the prevention of further injuries, and can help reduce fatigue and recovery time. Trigger points are most commonly known as muscle knots. 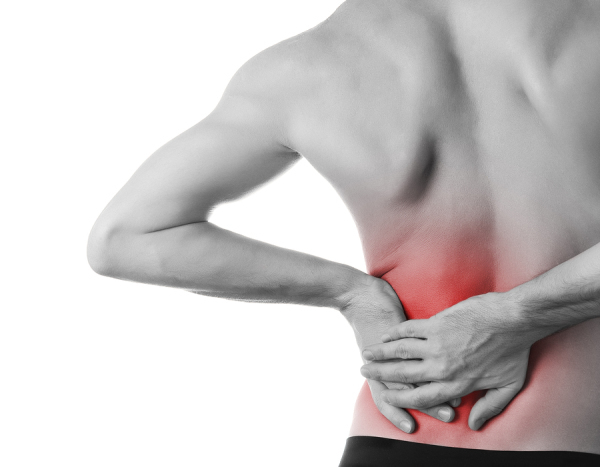 They are painful areas that show up in muscles and can also refer pain to other locations in the body. These areas can be active or inactive. Active trigger points cause pain and inflexibility. Inactive trigger point do not cause pain, however, they can become active due to stress, tension or movements. During trigger point massage, pressure is applied directly to the trigger point, thereby producing immediate pain relief and greater flexibility. Prenatal massage provides comfort and relaxation and is a natural way to treat the aches and pains of pregnancy. Studies indicate that massage therapy performed during pregnancy can reduce anxiety, decrease symptoms of depression, relieve muscle aches and joint pains, and ease labor pain. Postnatal massage provides new moms with an opportunity to receive bodywork for muscles stressed by pregnancy and labor and caring for the new baby. Babies are always welcome to your postnatal massage appointments. Just let us know so that we may schedule your time appropriately. Practiced as an ancient healing art centuries ago, hot stone massage is a technique that is renowned for its healing and relaxing properties. 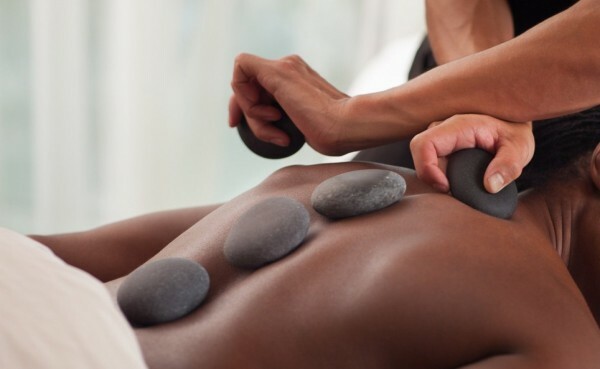 Utilizing warm stones combined with the art of massage, this therapy promotes deep relaxation while relieving tense muscles for a deeply soothing massage. Balance the mind and body with the healing effects of essentials oils. 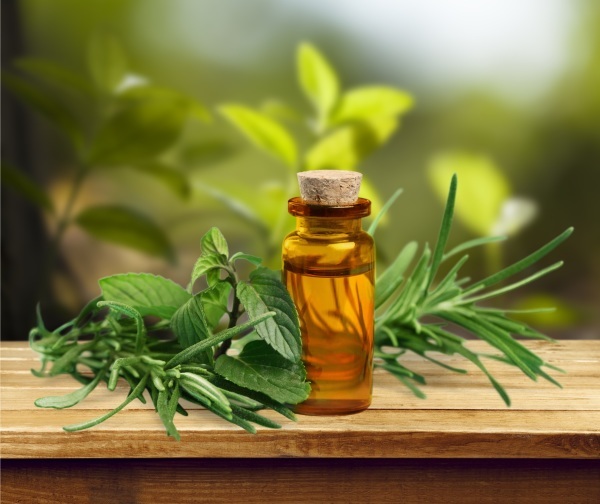 A variety of essential oils are used during all treatments (unless otherwise requested).